Last reviews of escape rooms by "Legacy Escape Rooms"
Some escape rooms make you solve puzzles that mean you go like, "okaaay... I guess..." but the puzzles in this room were fun, clever, and very doable. Julie was very friendly and made it super accommodating for the 6 of us. This room was so fun! Just the right amount of spooky without me flinching at everything I unlock in case of a jumpscare. I don't want to give away any spoilers, but I will say I started in a mini room. The puzzles were challenging but not frustrating, and above all I they were fun. There were many puzzles where I thought "wow, that's clever!" --and i have probably done about 20 escape rooms at this point. Decorations were great, and our game master Julie was SO good at explaining clues. Go here! 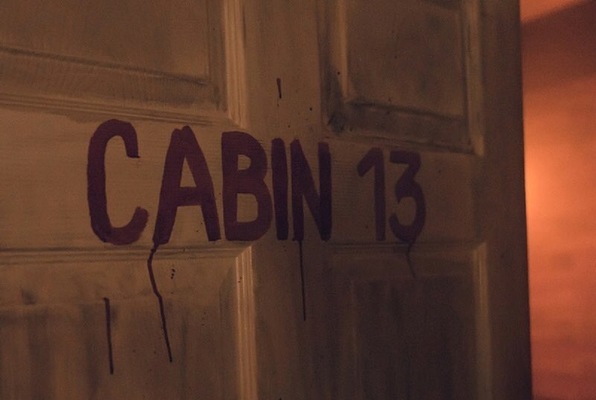 Cabin 13 was a great escape experience. I love the format and puzzles of this room. The staff and game masters do a great job with your group and creating an awesome experience. The experience is well crafted and we had a great time escaping! I look forward to visiting again for a new experience.